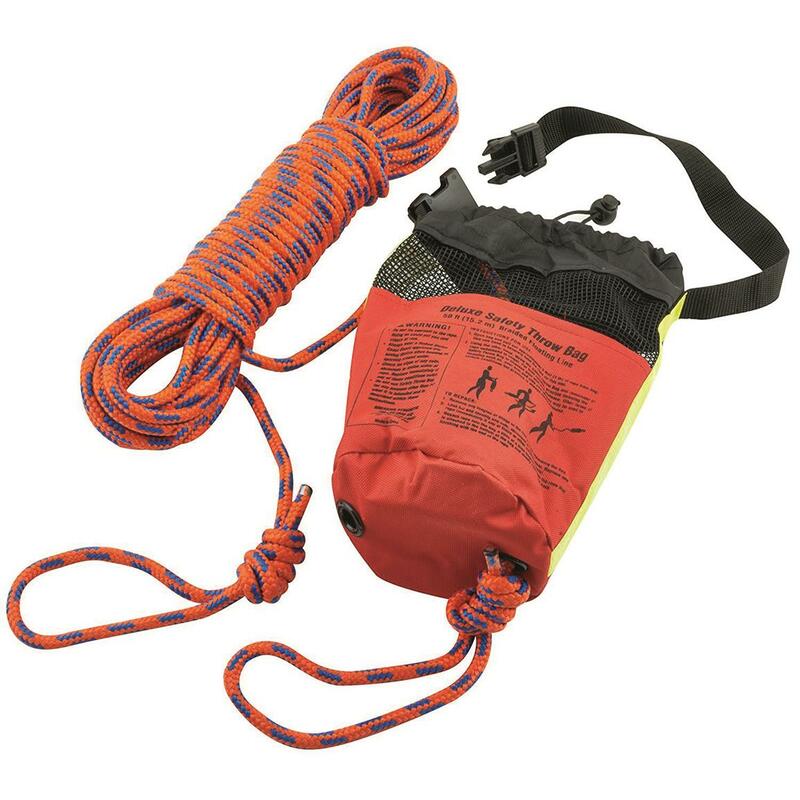 Keep the Shoreline Marine Safety Throw Rope Bag onboard your vessel. It built strong, and 50' long. Of course, it floats and features a reflective strip to enhance low-light visibility. 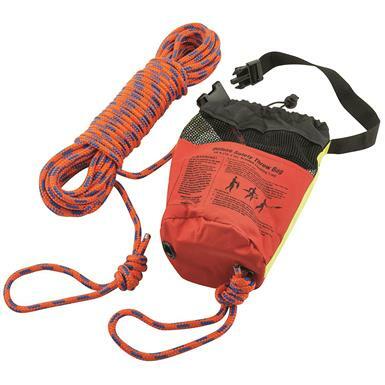 The Ropes stores away in a handy bag that stays out of the way until you need it, which is hopefully never.